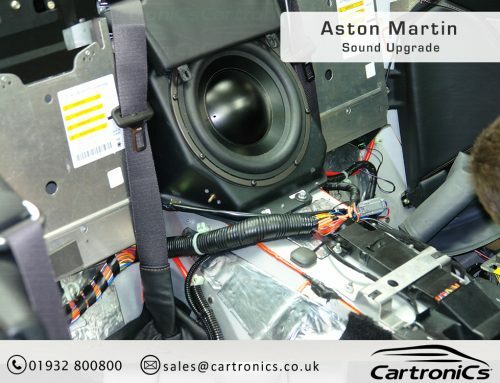 The customer wanted to upgrade his Aston Martin original audio system, the Aston Martin Radio units use optical cables (light) which is operated on the MOST protocol. The mObridge adapter converts the digital signal directly to 8ch (up to) RCA (phono) plugs to allow you to install your own choice of amplifiers into your Aston. The mObridge adapter is fully customisable via PC/MAC DSP software suite to allow full DSP set up with time alignment. 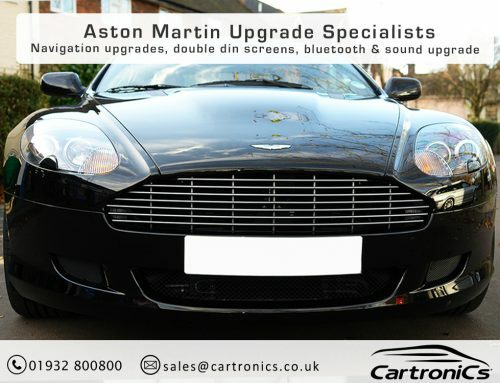 The adapter makes for a perfect signal handoff from the Aston Martin audio system directly to the choice of amplifier and speakers. 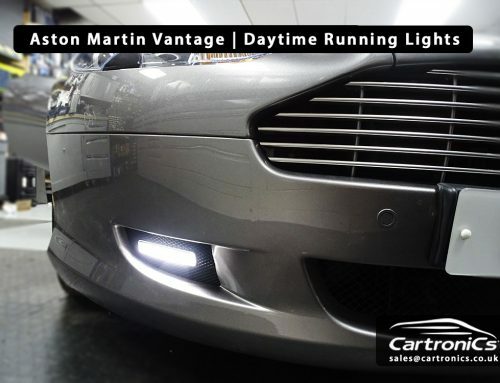 You can purchase the unit by emailing sales@cartronics.co.uk or calling 01932 800800 or give us a call to arrange installation and / or full audio upgrade on your Aston Martin. 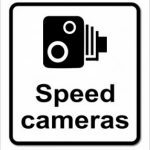 The DA3 is available for many car marques including Audi, BMW, Landrover, Mercedes Porsche, Volvo and a special addition DAAM is available for Aston Martin.